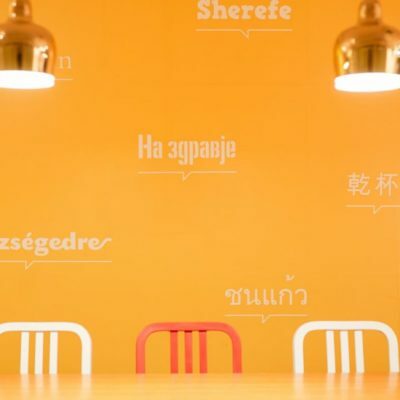 This social apartment turned social hotel lends guests smartphones, runs events with local creatives and has an Instagram feed to live for. 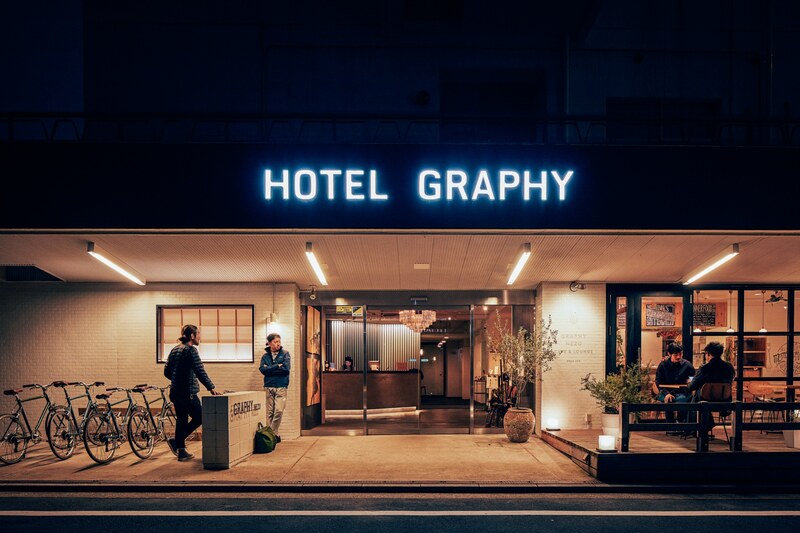 Hidden among the kind of quaint, soft-hued residential streets drawn straight from an anime movie you’ll find Hotel Graphy Nezu — a social apartment turned social hotel that epitomizes Tokyo cool. 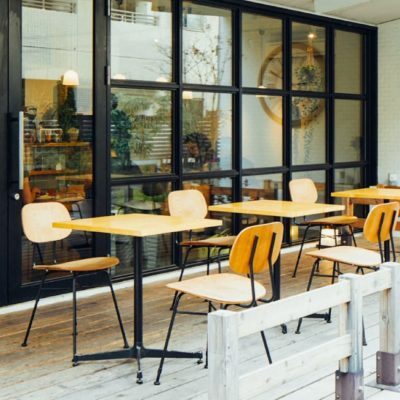 The building blends utilitarian design with third-wave coffee culture vibes and staff modelling the latest in Tokyo street style. Just stepping inside you’ll feel instantly cooler. 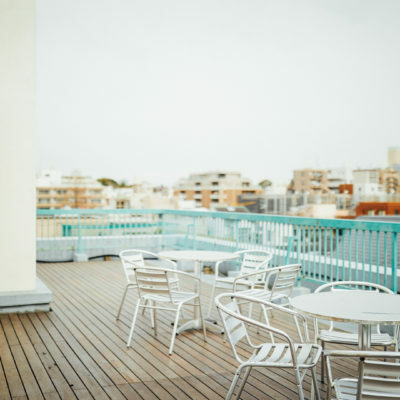 Stocked with #nofilterneeded features including a crowd-pleasing breakfast menu, a huge open kitchen-dining area, a roster of parties, cultural workshops and local outings — you’ve got the kind of hotel that trending feeds are made of. The hotel’s own Instagram is a showcase of beautiful Japanese design, while guests rate the fashionable yet friendly atmosphere. 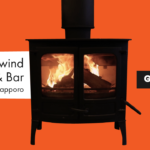 Add to that the standout selling point of a free handy Smartphone (with unlimited calls, internet access and Tokyo travel tips) lent to guests throughout their stay, choosing Graphy is a no-brainer for any digitally savvy traveler. Don’t believe the hype? Here are five reasons why Hotel Graphy Nezu is the coolest hotel in Tokyo. 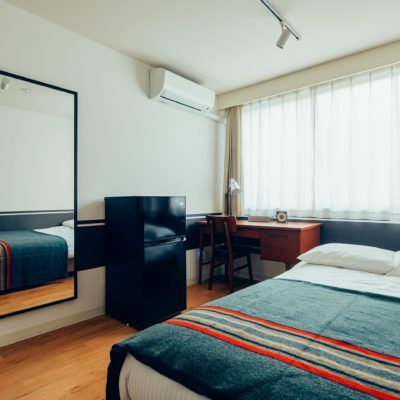 Since its opening in 2014 Hotel Graphy Nezu has played a role as a creative hub for the community, made up of an eclectic mix of young families, oba and oji-chans, artists, musicians and travelers. 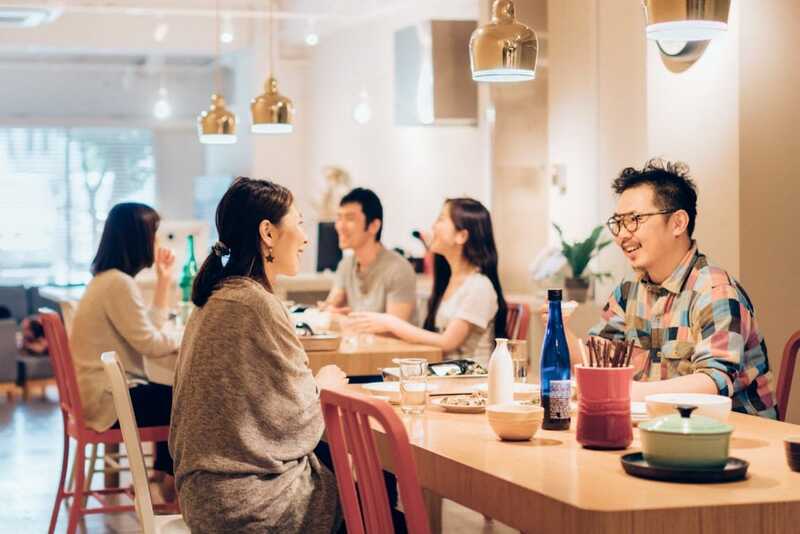 The Tokyo experience here is immersive; hotel guests are encouraged to mix with the neighbours in hybrid public/private common areas throughout their stay. There’s the trendy yet cozy cafe-bar with its streetside terrace, the industrial-sized kitchen ideal for cooking with neighbors and fellow travelers, the comfy lounge attached, a tatami room with a projector, and a rooftop patio with great views of the city — all put to great use by the hotel during regular events like coffee workshops, indoor flea markets, yoga sessions and movie nights. Locals too can use the spaces to host their own cooking classes or art exhibitions, to name a few. It’s this feeling of being part of something special that really sets Hotel Graphy Nezu apart from the other cool kids on the Tokyo block. Reviews of Hotel Graphy Nezu consistently mention the kindness of staff, who go above and beyond to help guests. If you’re looking for tourist info, staff are super knowledgeable about their neighborhood and will send you to the best hidden spots. They also help with sending and receiving post, as well as arranging ticket bookings. Keen for pizza in the lounge? Just ask the front desk to order in (they’ll probably join you). Guests also get a free drink during check in time. Not bad for a budget hotel. 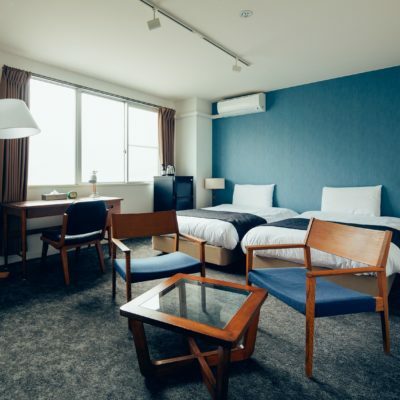 The Yanesen neighborhood, where Hotel Graphy Nezu is located, has been attracting a lot of attention lately for its unique retro appeal. Fragments of Tokyo’s pre-war urban life are collected in charming mismatched alleyways and stores generations old selling everything from food to fashion to furniture. 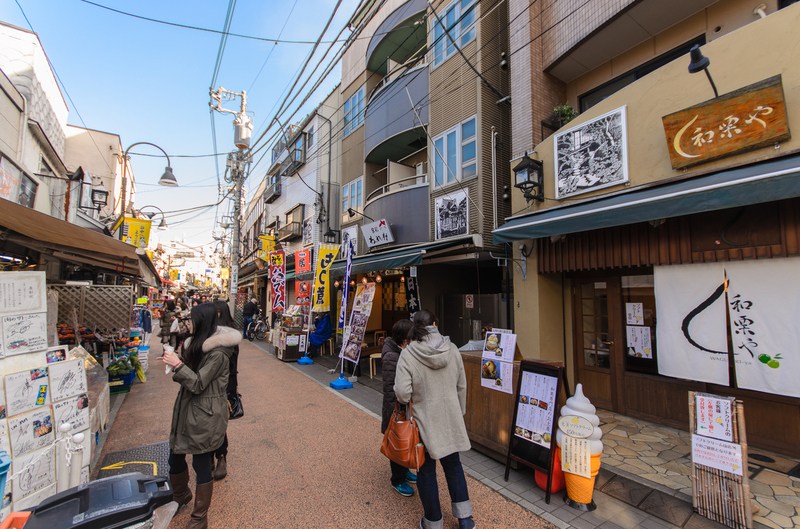 It’s a 15-minute walk to Yanaka Ginza, a photogenic shotengai (shopping street, pictured) and symbol of Yanesen famous for its friendly cat population. 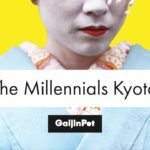 Or head in the opposite direction to Ueno where you’ll find some of the city’s best museums and a distinct downtown filled with hole-in-the-wall drinking joints under the railway tracks. Access is easy peasy too since Ueno is one of the terminal stations for trains from Narita airport, though you can also take the subway to Nezu (just a 3-minute walk to the hotel). Nearby are a supermarket, convenience stores and unique restaurants, among them the high-ceilinged Hantei, where the gourmet kushiage (deep-fried skewers of meat or vegetables) keeps coming until you say stop. 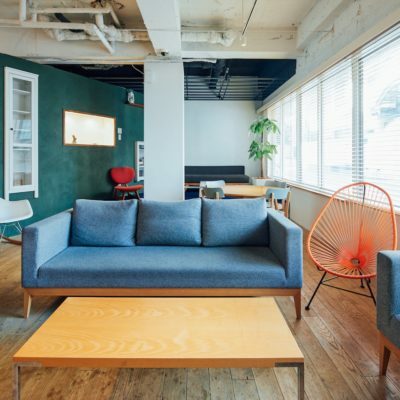 Whether you’re traveling solo and need to save money with a dorm and shared bathroom, or are on a family adventure looking for more space and privacy, the different room types are typically all within the ¥7,000 to ¥20,000 range. From share dorms to deluxe private doubles, rooms are clean and airy, sporting the same utilitarian, preppy style as the common areas and coming with a fridge, kettle, TV and free toiletries. 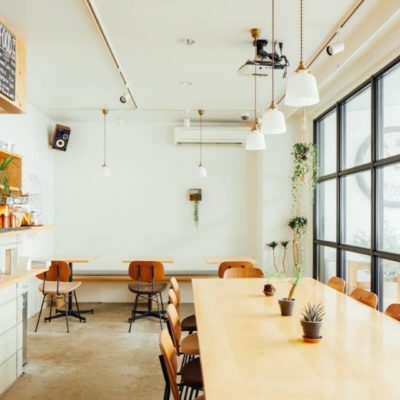 ¥1,000 extra will get you a breakfast ticket and your choice of photogenic sandwich of the day, toast, granola or pancakes along with hand drip coffee. Lunch and desserts are also up for grabs during the day, before the cafe winds down to a snug bar. 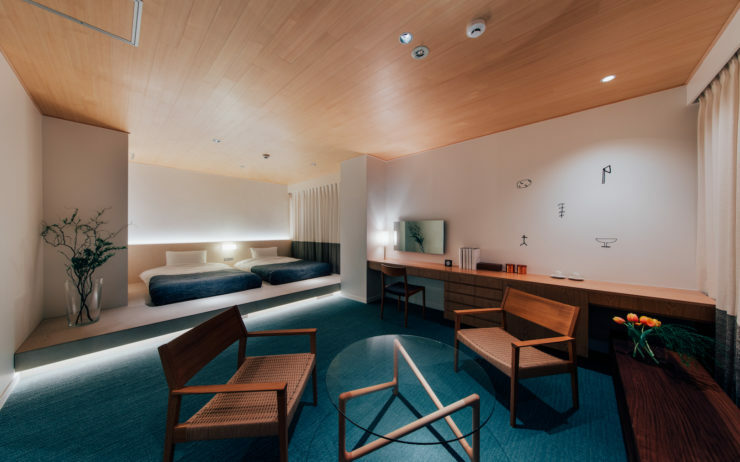 Flawless features are on display everywhere at Hotel Graphy Nezu, which partners with some of the most talented brands in the city to equip guests with ways to experience the best of a contemporary Tokyo lifestyle. Japanese Balmuda toasters line the kitchen, where guests can also brew themselves an espresso. Rental bikes are provided by renowned bicycle maker Tokyo Bike, based in Yanaka. You can also browse Graphy’s original swag, like t-shirts, mugs and postcards for potential gifts. 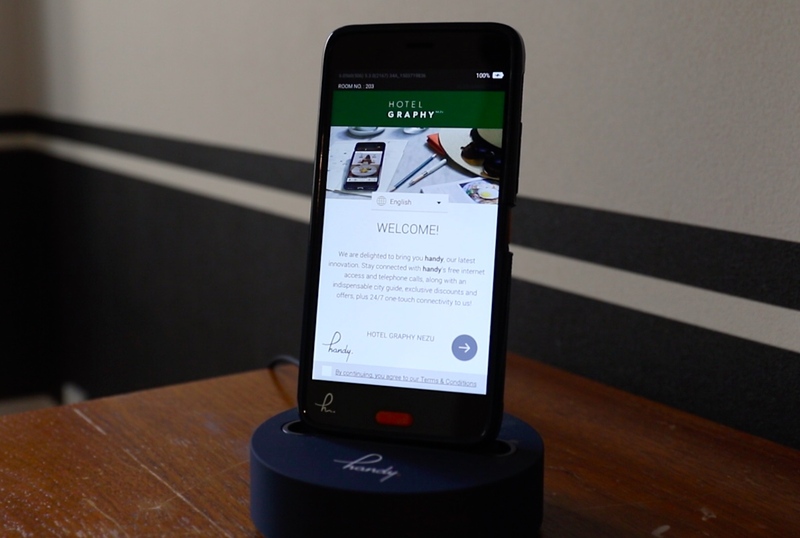 As we mentioned, each room has its own smartphone with data and calls that guests can use freely on their adventures around the city. Basically, everything is set up so guests can experience living like a true Tokyoite, and a seriously cool one at that. Still, looking beyond the hotel’s instant Instagrammability, it’s easy to see a lasting sense of community that has kept guests coming back whenever they’re in the city. For many travelers to Tokyo, Hotel Graphy Nezu is a second home and a second family. And that’s really what makes it the coolest hotel in Tokyo.